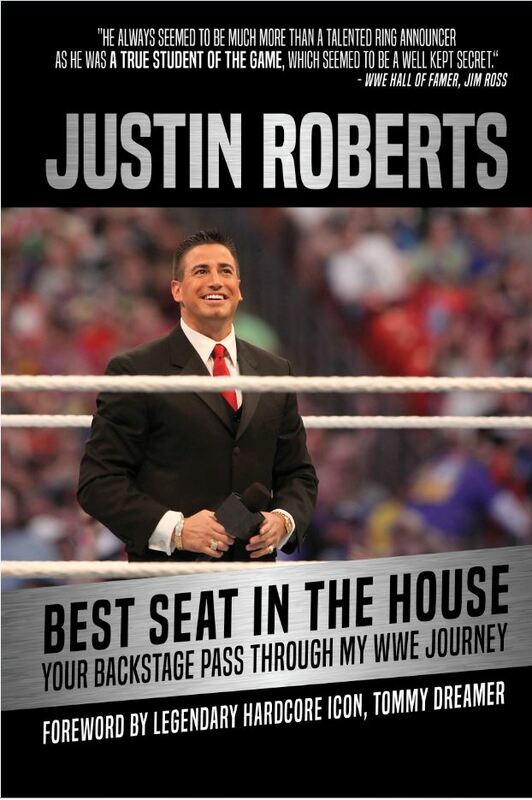 Best Seat in the House is the inspirational story of Roberts ambitious journey to becoming a full-time ring announcer at WWE performing all over the world and announcing weekly live events, TV shows, and the enormously popular pay-per-view spectaculars for more than a decade. SKU: ZM51157. 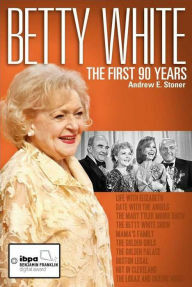 Category: Biography. Tags: Justin Roberts, ring announcer, wrestling, WWE. In addition to announcing the top wrestlers in sports entertainment from Nature Boy Ric Flair, Rowdy Roddy Piper, Sgt. Slaughter, King Kong Bundy and the Iron Sheik to Dwayne the Rock Johnson, Stone Cold Steve Austin, John Cena, Brock Lesnar, CM Punk, Chris Jericho and the Undertaker, Roberts also relives entertaining and candid moments with his real-life superhero co-workers, workplace politics, grueling travel schedules, harsh requirements of WWE talent, and the overall merciless treatment from the higher-ups whose decisions can affect nearly the entire wrestling industry. This book is the all-access backstage pass for those who have always wondered what it would be like to work at WWE under the infamous Vince McMahon and travel all over the world in cars, buses and planes with the biggest stars of professional wrestling. Justin Roberts pulls no punches and gives you an uncensored, raw look at the journey of a young man chasing, catching and living his dream. Justin Roberts was born and raised in Chicago, IL and now resides in Scottsdale, AZ, since graduating from the University of Arizona. An avid wrestling fan, Justin wanted nothing more than to become a ring announcer for World Wrestling Entertainment. At age 16, he began announcing independent wrestling events and worked his way up the industry during both high school and college. Justin began as the backup announcer at WWE until he got his own spot announcing regularly for ECW, followed by Smackdown and eventually Monday Night Raw. He worked all over the world, traveling on the road with the wrestlers and announcing the weekly live events, TV shows and monthly pay-per-views. The combination of what he learned in school, with the experience of being on the road and working under Vince McMahon, taught him quite a bit about life. He proved that no goal is unattainable, if you set your mind to it and encourages everyone he meets to follow their dreams as anything and everything is possible.